News > Events > UB May issue out now! 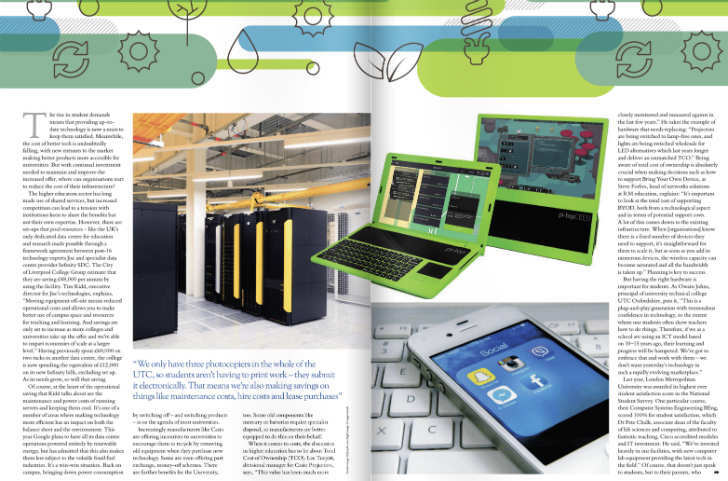 The latest edition of University Business magazine is now available to read online, for free. 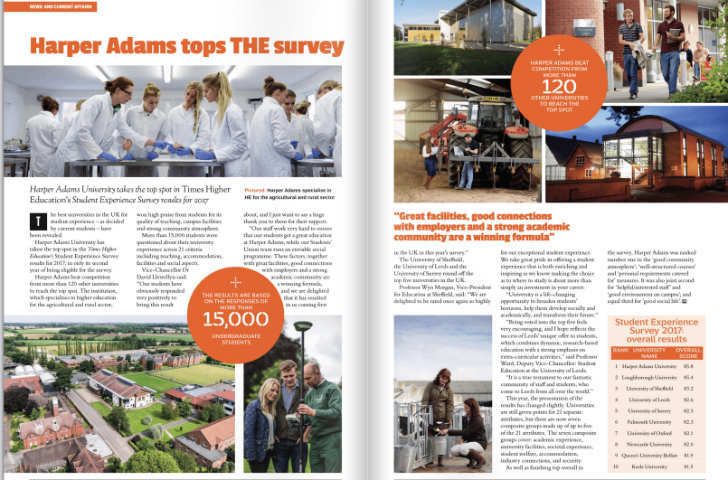 Harper Adams University takes the top spot in Times Higher Education’s Student Experience Survey results for 2017, in only its second year of being eligible for the survey. When it comes to university catering, not only are institutions competing with each other to ensure that their offering attracts the next cohort of students, but they are also competing with high street brands too – with some even located just a few steps away from campus. Keri Beckingham looks at the ways that universities are adapting their catering offering in order to compete with big-name high street brands. From accelerated degrees to Lifelong Learning, and from Brexit to budgets, Steve Wright quizzes a panel of university experts about some current live issues within HE. With continual investment in edtech needed to maintain and improve the student experience, where can universities start to reduce the cost of their infrastructure? Nicola Yeeles reports.